HSLDA is a sponsor of the National Number Knockout (N2K) a competition that encourages the improvement of calculating speed and accuracy and enables said improvement in young students. N2K is founded by the same folks who started Classical Conversations, and is a fast-paced game where students roll three dice, use those three numbers to form equations, and ‘knock’ numbers off a board. It is just as simple as Wheel of Fortune, has an iconic board like Jeopardy, and is just as fun as Family. N2K is essentially the spelling-bee of math, and will take place in Orlando, Florida on March 28, 2014. U-14 students are eligible to compete for a $10,000 grand prize. N2K began when 19 college-age students from all around the US got together to study math and music before heading off to college. They soon discovered that even the smartest students in their group relied on the use of a calculator for simple equations. They decided to invent Number Knockout as a way to improve their own calculating speed and accuracy, and soon began to teach the game to their younger siblings and students in classrooms. The kids love it so much that the founders of Number Knockout were inspired to create a national competition. The founders will act as mentors for the nation’s youth by training young students to play the game. Through a series of ‘scouting videos’, thirty-two fast, accurate, and confident contenders were chosen to participate in the first ever National Number Knockout. The full list of participants in the N2K has been announced on their website: 32 National Finalists for Number Knockout. The game has been met with excitement and enthusiasm thus far. Students, teachers, and parents alike have greatly enjoyed learning the game. 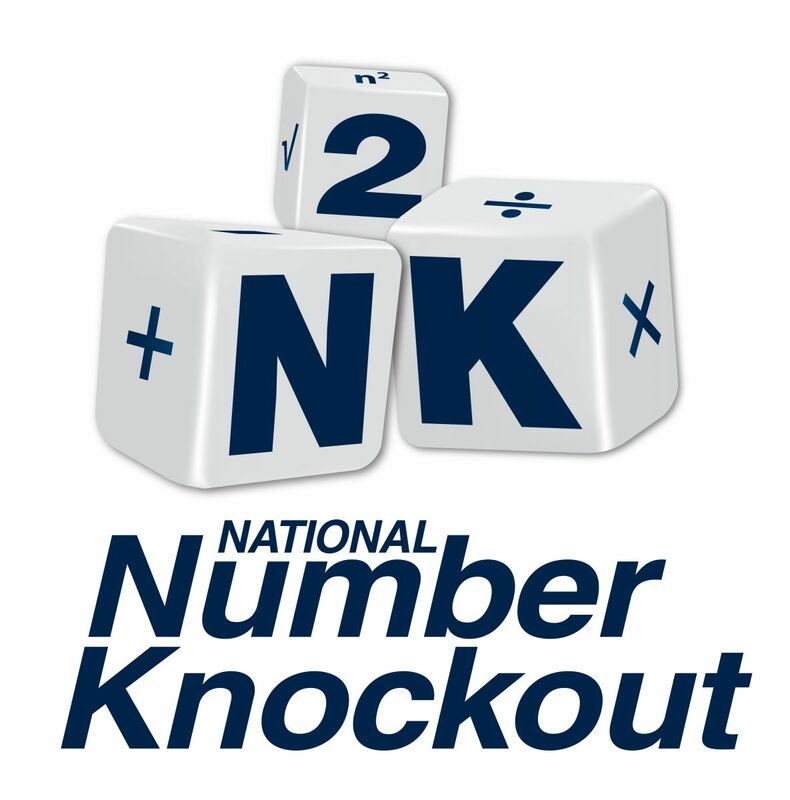 You get in on the game yourself, or to learn more about N2K, check out their website at NationalNumberKnockout.com.